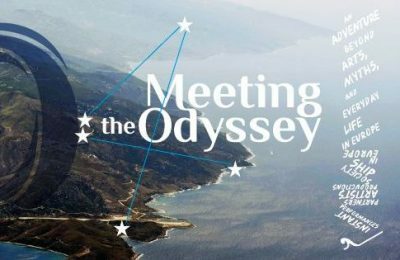 The secretary general of the Greek National Tourism Organization (GNTO), Dimitris Tryfonopoulos, recently expressed confidence that Greece will achieve a new record in tourism this year, following a record-breaking 2015. 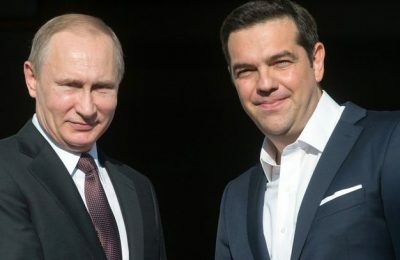 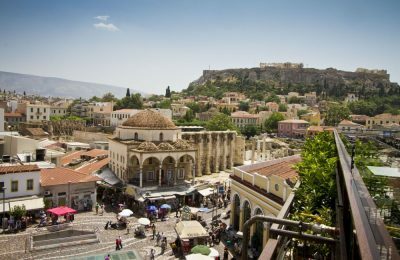 Athens is ready to host some 4.5 million visitors this year and the Guardian is describing the rising tourism numbers as a “miracle”, adding that much of the upsurge is linked to Greece’s safety record. 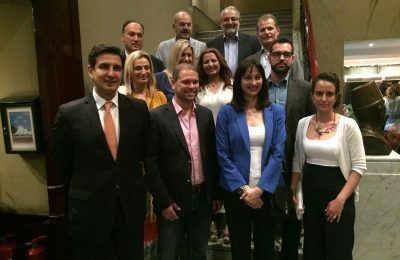 Egyptian tourism professionals expressed a strong interest in doing business with Greek travel agencies during a series of B2B meetings held on the sidelines of the first Greek-Egyptian Tourism Forum that took place last week in Cairo. 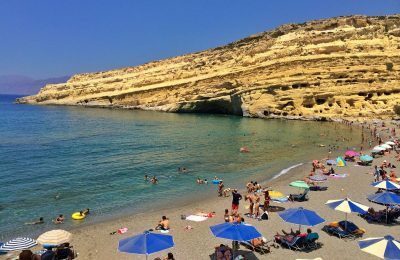 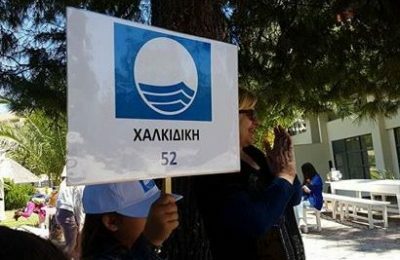 Fifty-two of Greece’s 430 beaches awarded for their quality are located in the Halkidiki peninsula in northern Greece, the Halkidiki Tourism Organization (HTO) said recently, demonstrating the region’s commitment to “responsible tourism”. 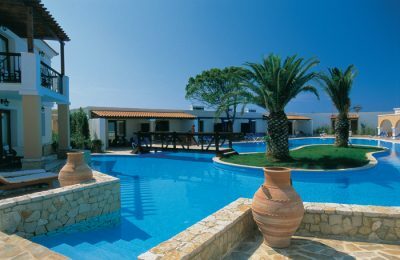 Lonely Planet recently singled out the region of Peloponnese in Greece as Europe's top destination for summer 2016 and Aldemar Resorts has the perfect suggestion. 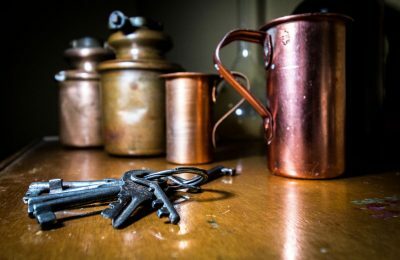 The Apollo Resort Art Hotel, located in Kyparissia, Messinia, recently completed the creation of a live-action escape room on its premises and invites all to follow the clues, find the wine and gain "Immortality". 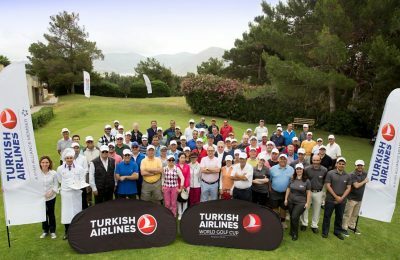 The Glyfada Golf Course in Athens recently hosted a stage of the Turkish Airlines World Golf Cup 2016, one of the sport’s biggest and most exciting amateur tournaments. 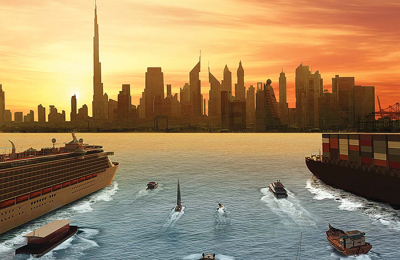 Dubai Maritime City Authority (DMCA) will underline Dubai's pioneering experience in the transition to a leading global maritime hub during its participation in the upcoming Posidonia 2016 to be held in Athens from June 6 to 10 at the Athens Metropolitan Expo.